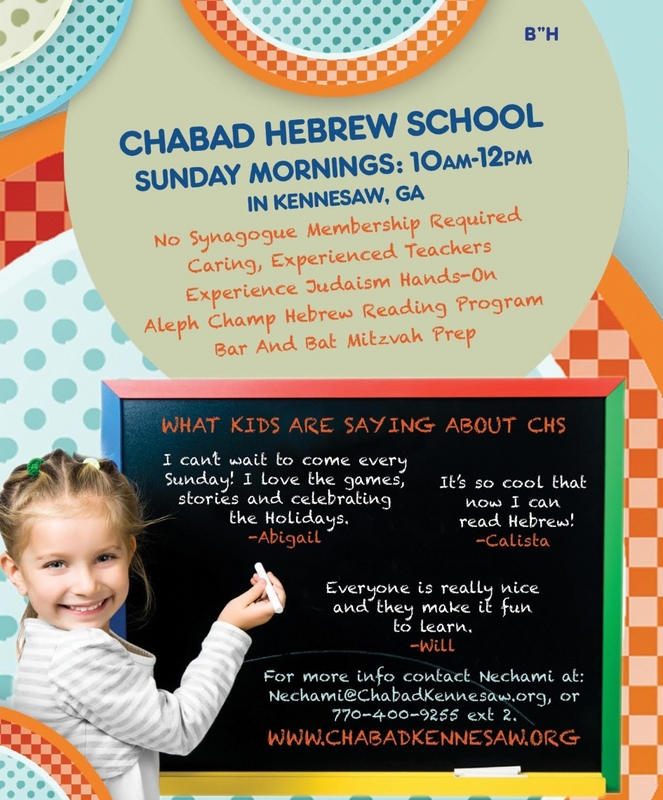 "...Chabad Hebrew School is not like the Hebrew School I remember!... 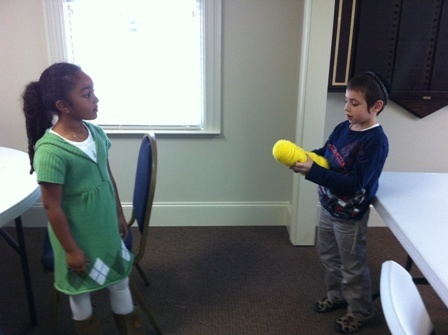 They balance the book learning with hands-on learning including cooking and crafts... I find my kids talking about what they learned in Hebrew School...  I highly recommend the Chabad’s Hebrew School..."
Registration for the 2018-19 school year is now open. Click here for our online registration form.